Earlier this week, Da Baby reportedly shot and killed a man at a Walmart in Huntersville, North Carolina (outside of Charlotte). He was taken into police custody and released within 24 hours with no charges. 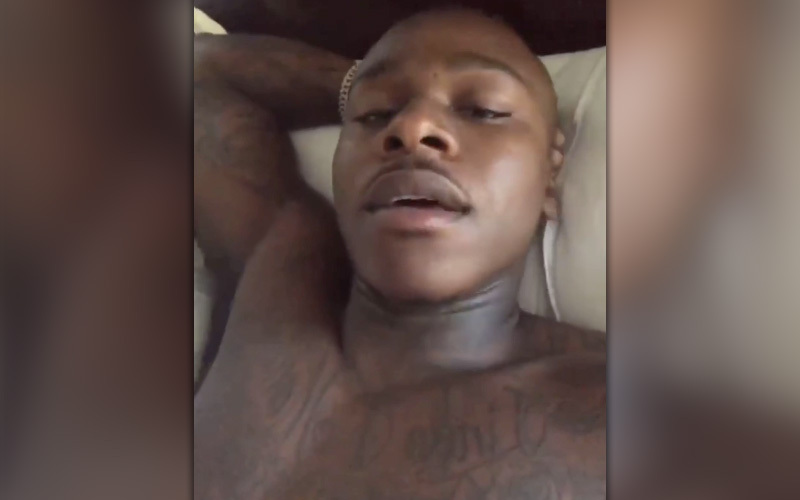 At the time, rumors suggested that the Charlotte, N.C. rapper acted out of self-defense in the shooting, and now Da Baby is speaking out about the incident via social media. Da Baby said that he was shopping with his family (his 1-year-old daughter, 5-year-old son and baby mama) when he was approached by two men. At least one of the men had a gun, and he said security footage will back up his side of the story. Without explicitly stating that he shot at the man, Da Baby explained exactly what went down at the Walmart and said that that the “gunshots” that customers in the store heard is what actually saved him and his family from being shot. Initial reports stated that Da Baby was shopping in the produce section when the shooting happened, however, the rapper says that wasn’t true. He was actually at Walmart to buy winter clothes for his daughter. According to Fox 46 Charlotte, police haven’t filed any charges related to the shooting. An officer told the news station that police were aware of Da Baby’s social media videos, but won’t release the names of those interviewed about the altercation unless charges are filed against them.